Beetroot is a versatile colourfull vegetable which is available throughout the year and is loved by especially kids for its awesome taste. 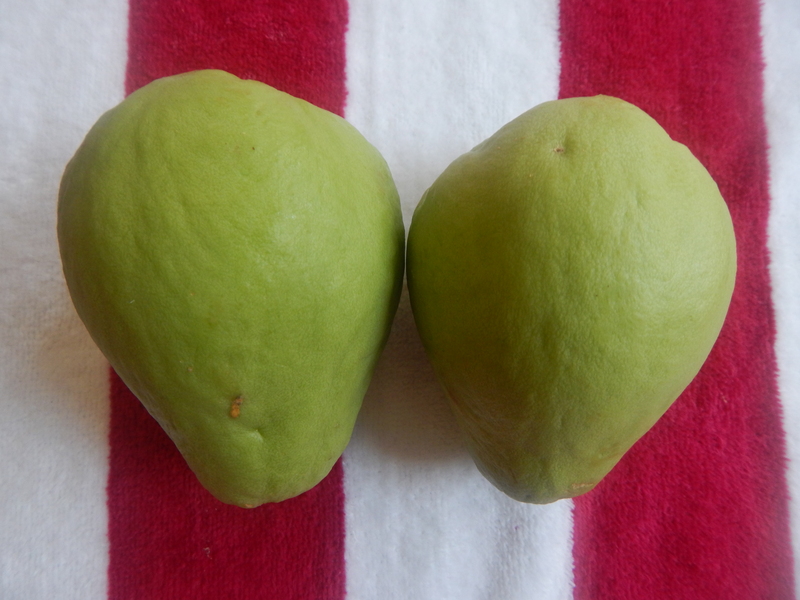 It is also used in salads, cutlets, and also in certain dishes for its elegant colour. The health benefits of the veggie is may like it is always said that consuming vegetables and fruits of all kinds has been long associated with reduced risk of many life style related health conditions. Many studies have suggested that increasing consumption of plant foods like beetroot decreases the risk of obesity and overall mortality,diabetes,heart disease and promotes a healthy complexion and hair, increased energy, overall lower weight. 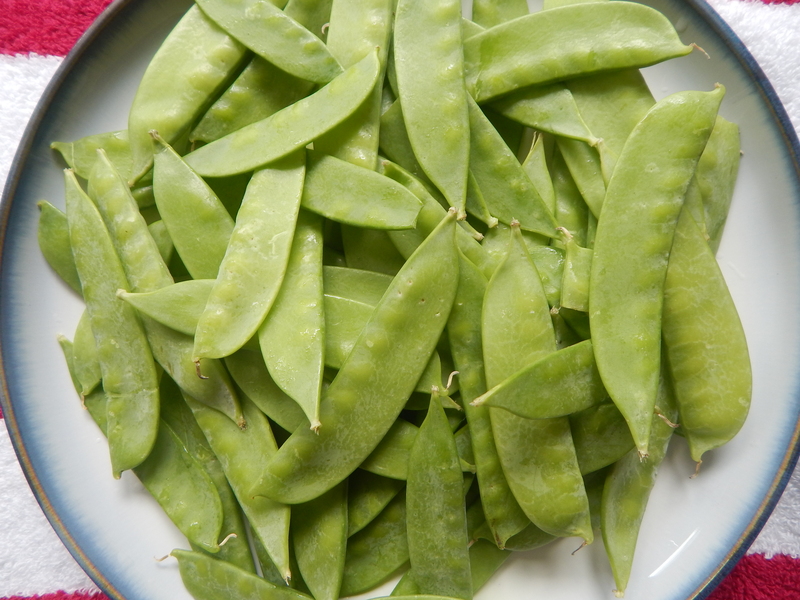 Because of high fiber content in this veggie it prevents constipation and helps healthy digestion. 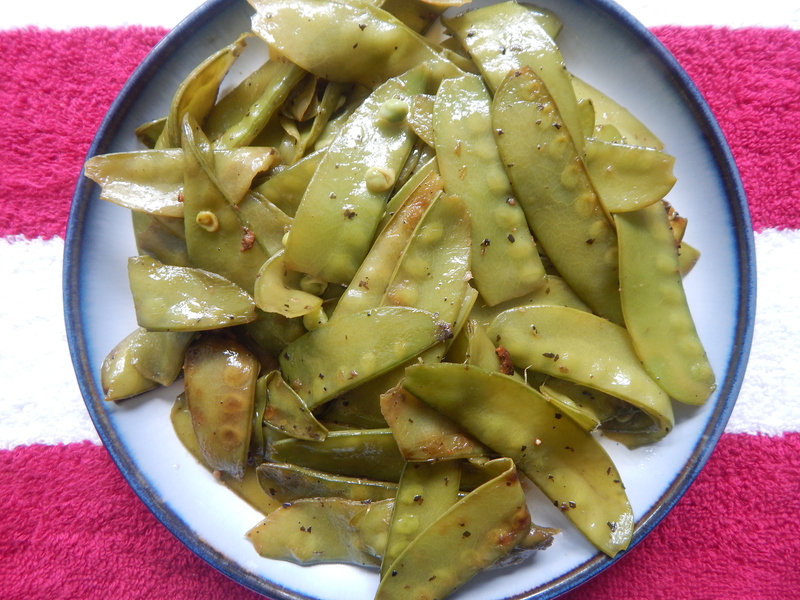 I would like to use up the greens of this veggie as well in the diet and hence would like to share the recipe with my viewers today. Here it goes…. 2. 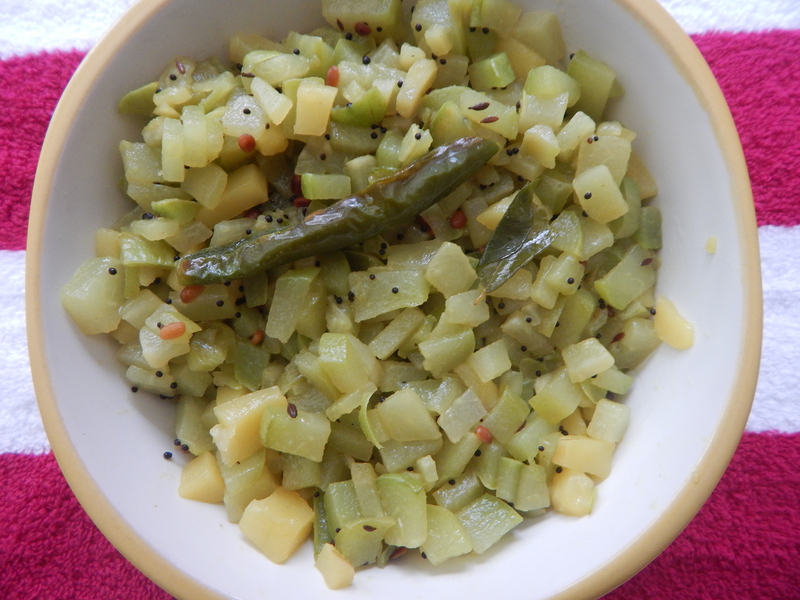 Wash and cook toordal along with the chopped veggie in the cooker till soft. Good to remember: 1. 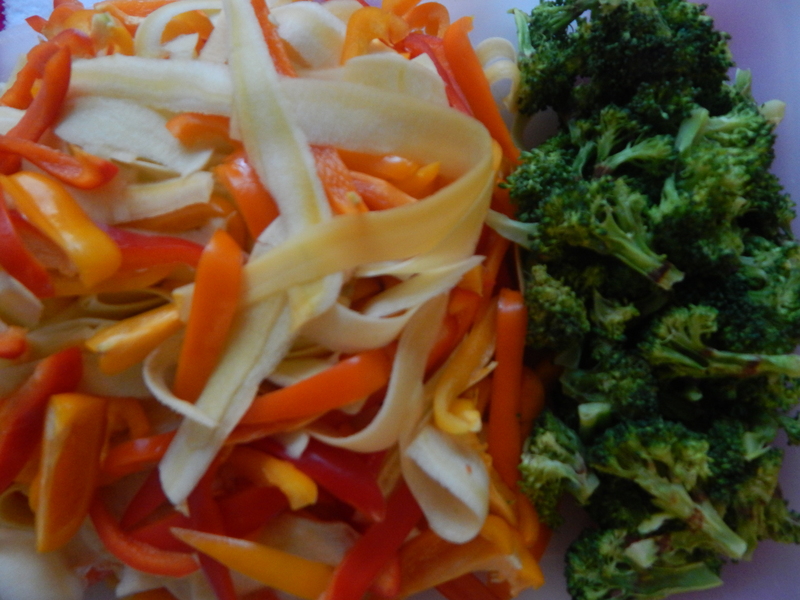 Use fresh vegetable for the dish . 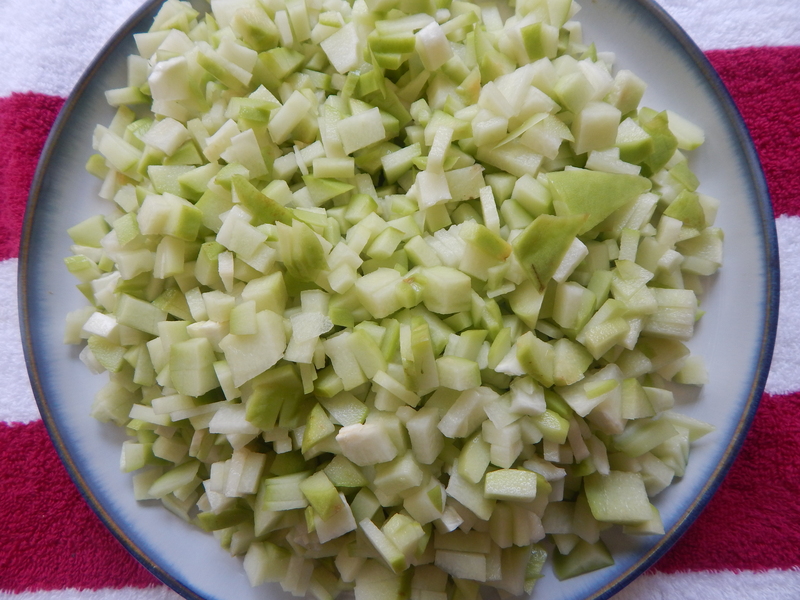 The green should be preferably fresh and crunchy so that it is easy to chop fine. 2. 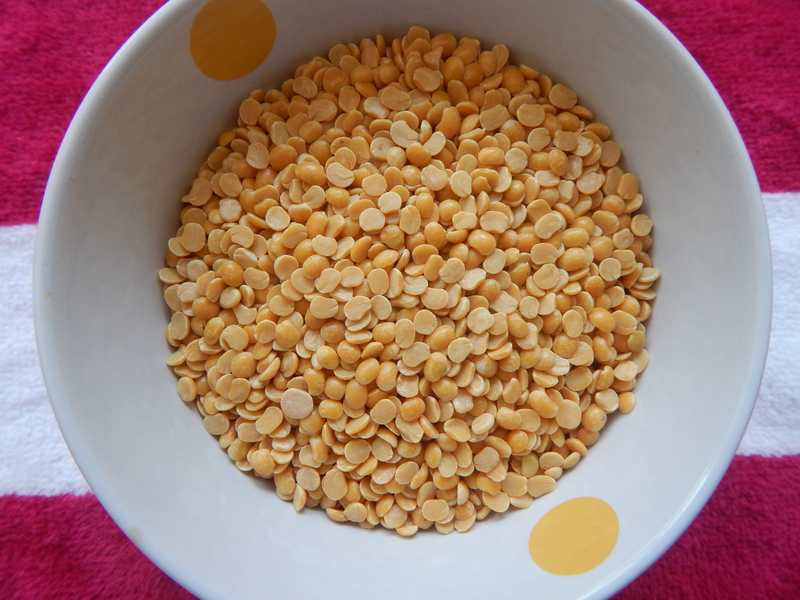 Use quality dal for better taste. 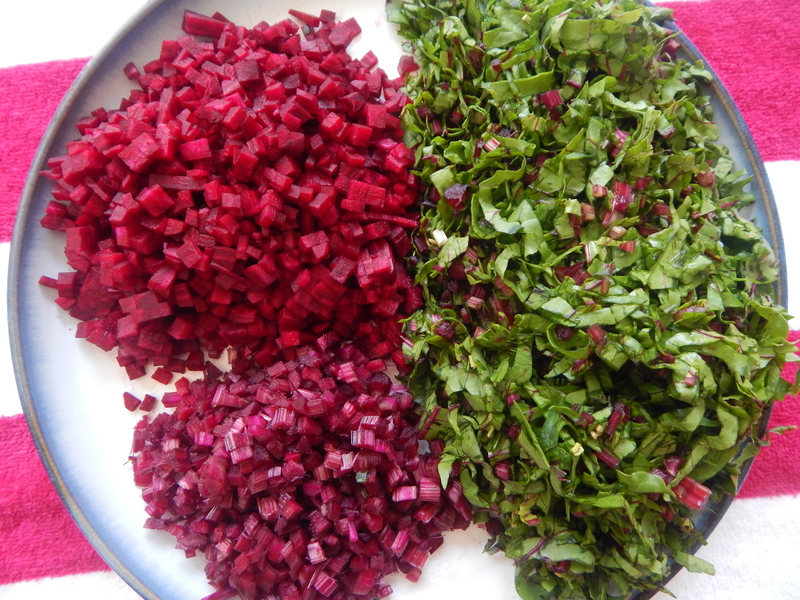 This entry was posted in Uncategorized and tagged Beetroot dishes, Roti, Side dish for chapati. 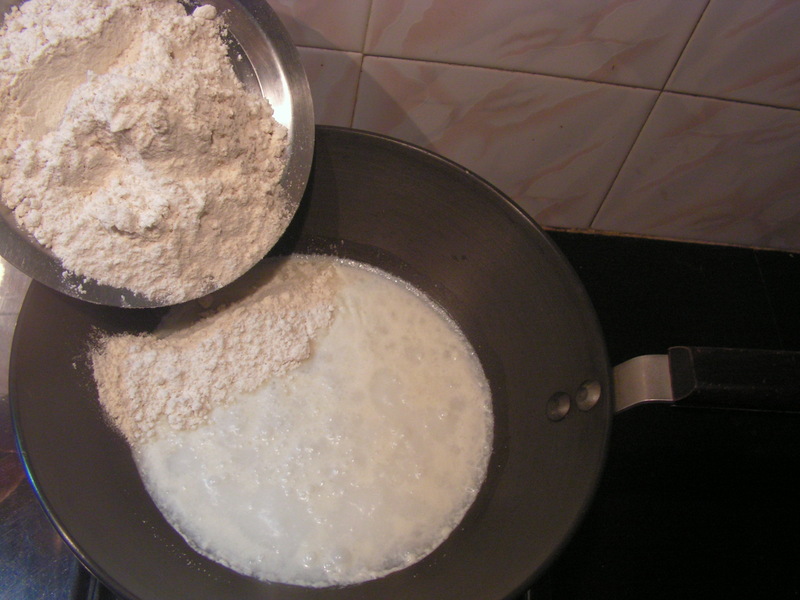 Pasta is traditionally an italian cuisine. 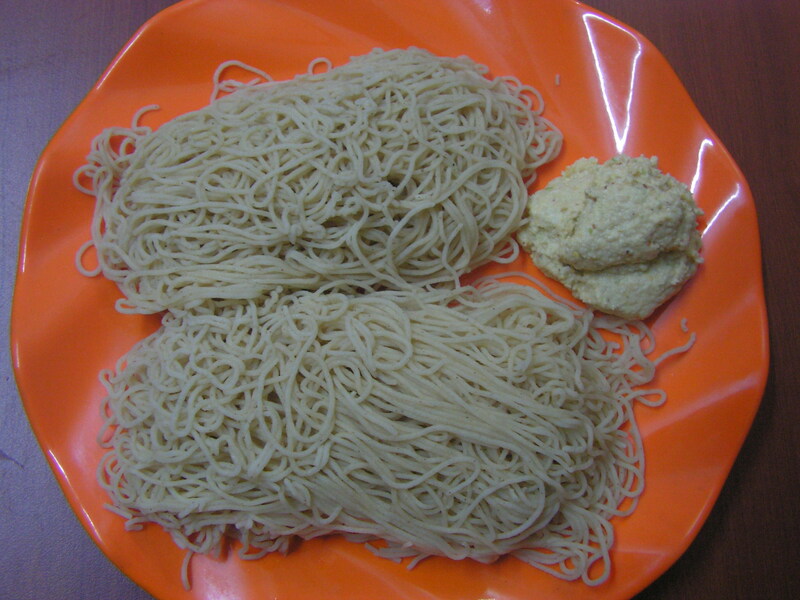 Typically pasta is a noodle from an unleavened dough, of a durum wheat flour mixed with water and formed into sheets or shapes and cooked and served in any number of dishes. 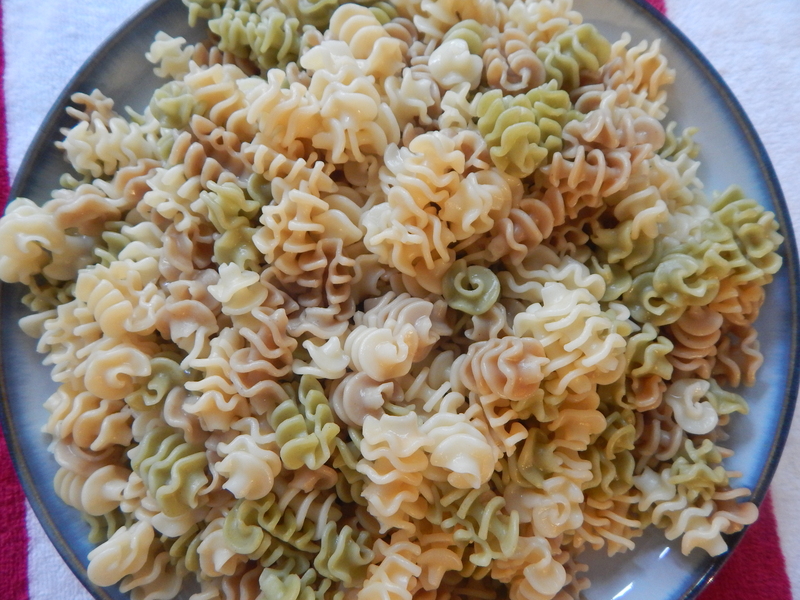 Pasta comes in different shapes and varieties. 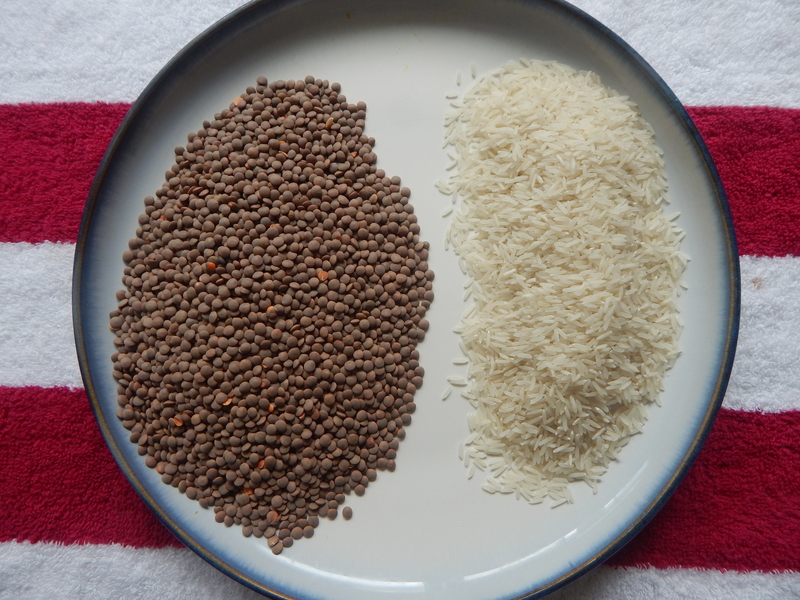 Pasta may be divided into two different varieties like the dry and the fresh pasta. Common forms of pasta include long shapes, short shapes, tubes flat shapes and sheets, miniature soup shapes and decorative shapes. 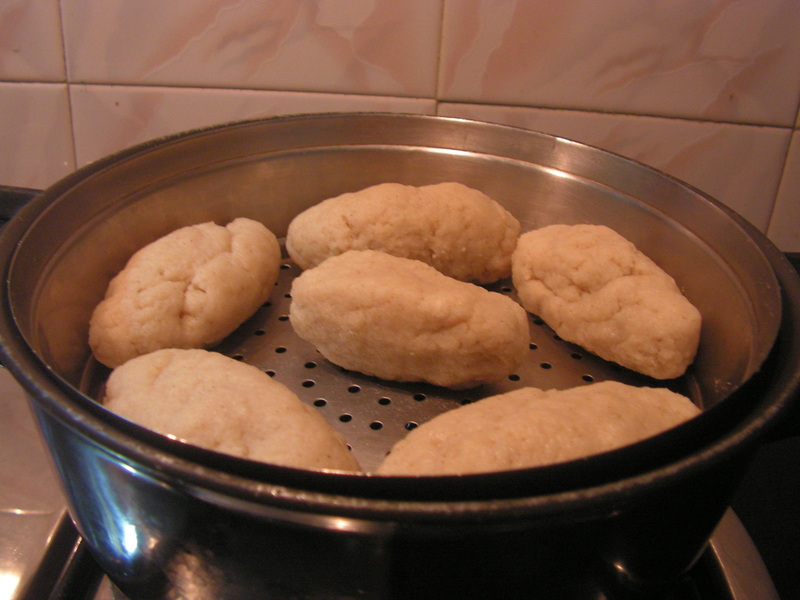 Past is generally a simple dish but comes in large varieties because it is a versatile food item. 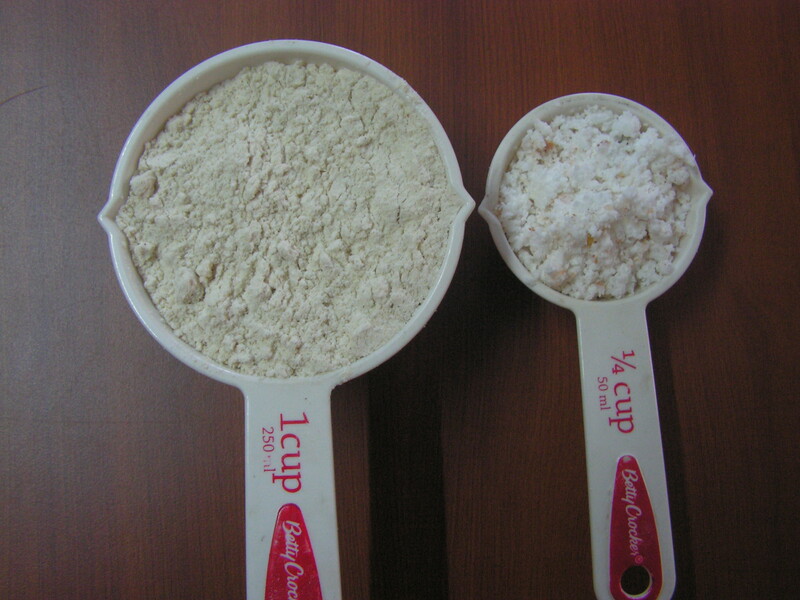 Some pasta dishes are served as a first course in italy because the portion sizes are simple and small. 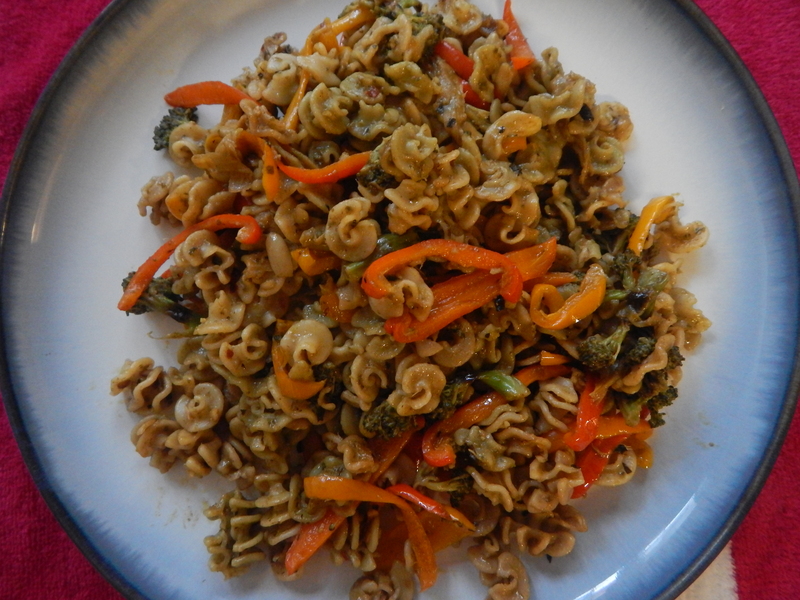 Pasta is also served for light lunch such as salads or large portion sizes for dinner. 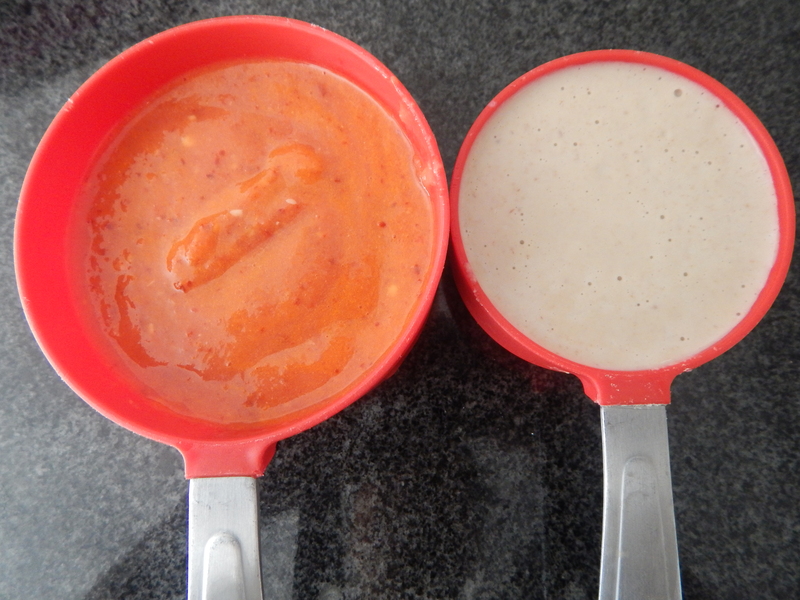 Pasta sauce vary in colour, taste and texture. 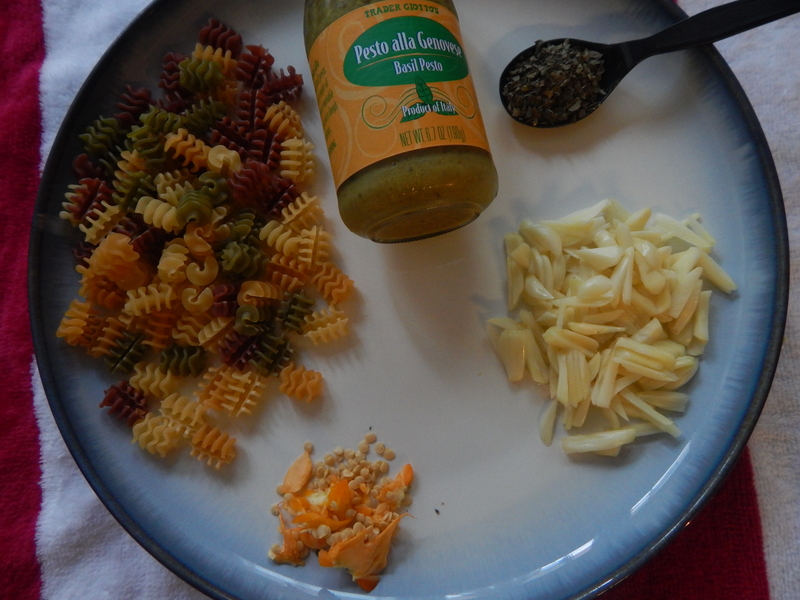 Simple pesto sauce is ideal for long and thin strands of pasta aand tomato sauce combines well with thicker pasta. But of course it is one’s choice for sure. 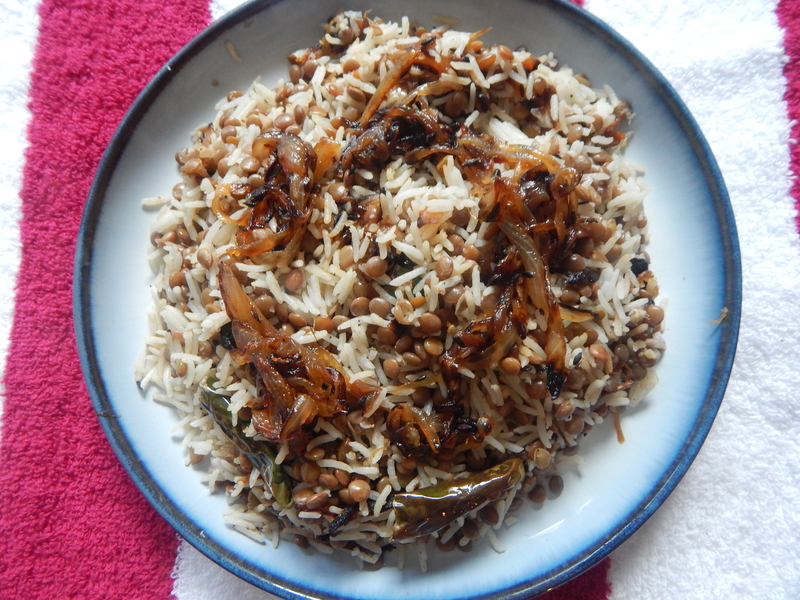 I relished it at my son’s place when he served it to us preparing on his own and i absolutely learnt it from him. 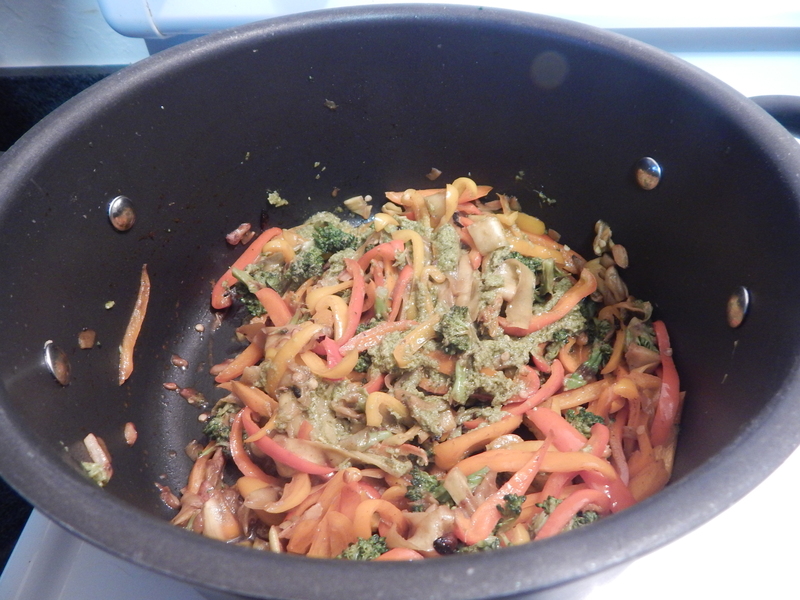 Here goes my version of vegetable pasta!!!! 1. 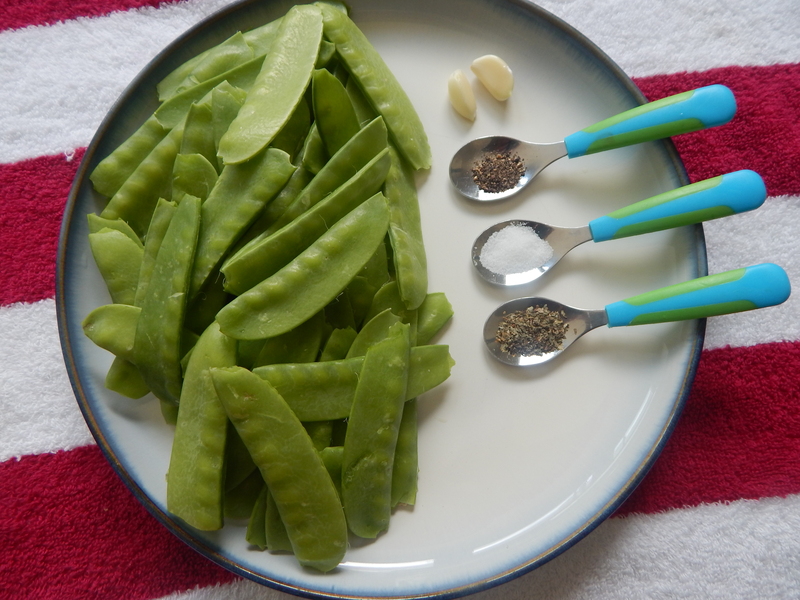 Chop vegetables like capsicum, zuchini and squash lengthwise so that it is easy to cook and matches with the pasta kernels. 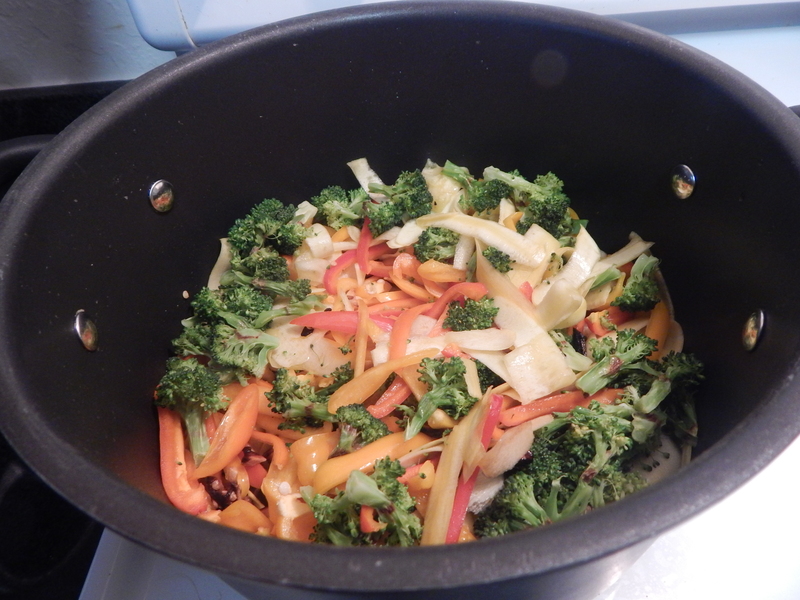 Also chop of the Broccoli florets and cook it in the microwave oven till done as it will not be cooked well with pasta later on. 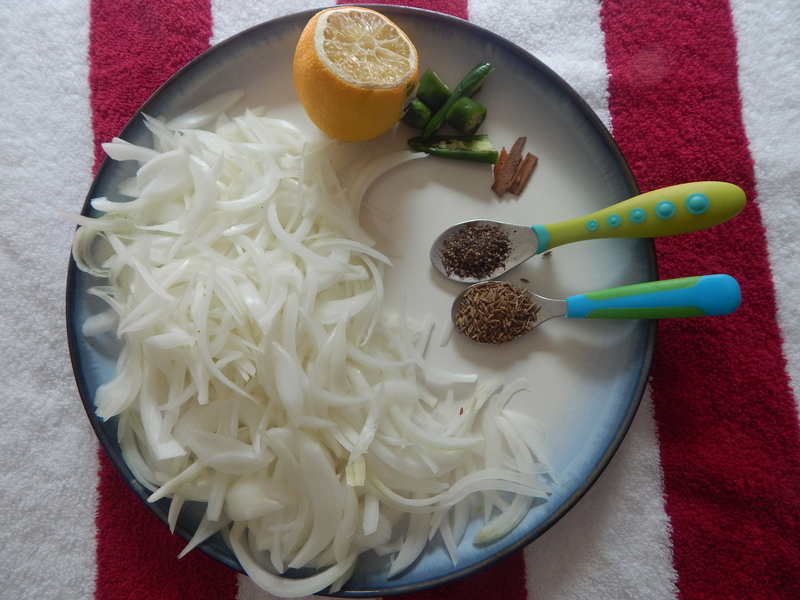 Keep the seeds of capsicum aside so that it can be used while frying garlic pods in seasoning. 2. 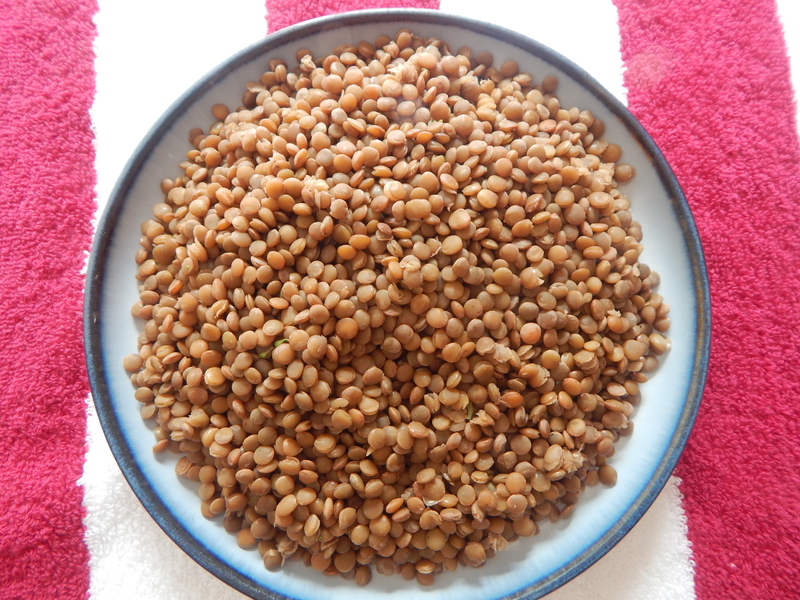 In a wide pan bring to boil around 1 and 1/2 liters of water and add pasta kernels to it and cook it along with 2 teaspoons of cooking and salt till soft as per your palate. 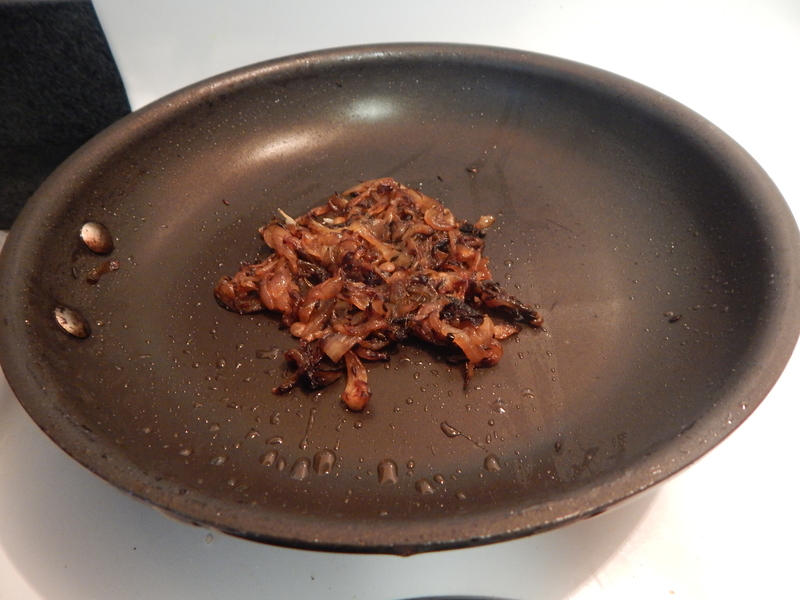 Transfer it to a collander and hold it under running water so that is not over cooked. 3. 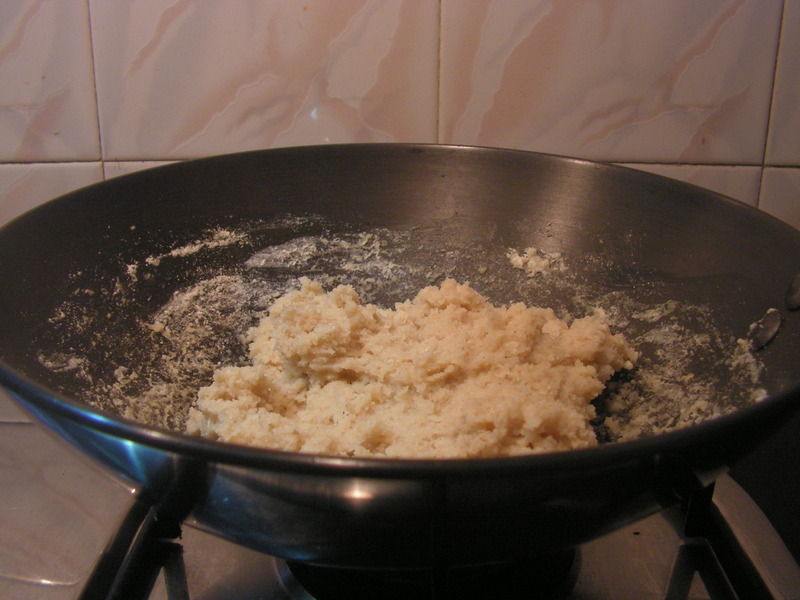 Place a wide pan with 2-3 teaspoons of cooking oil in it on medium flame. 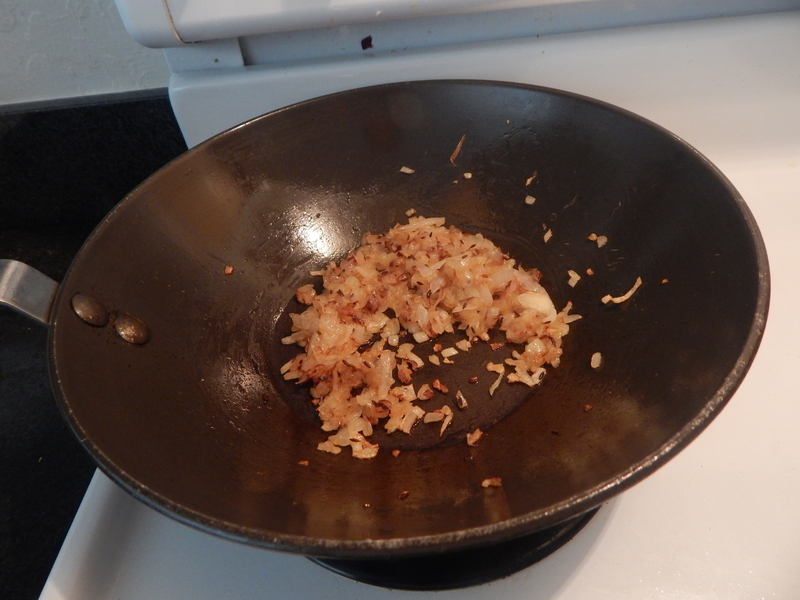 When heated, add chopped garlic to it and fry till aromatic. 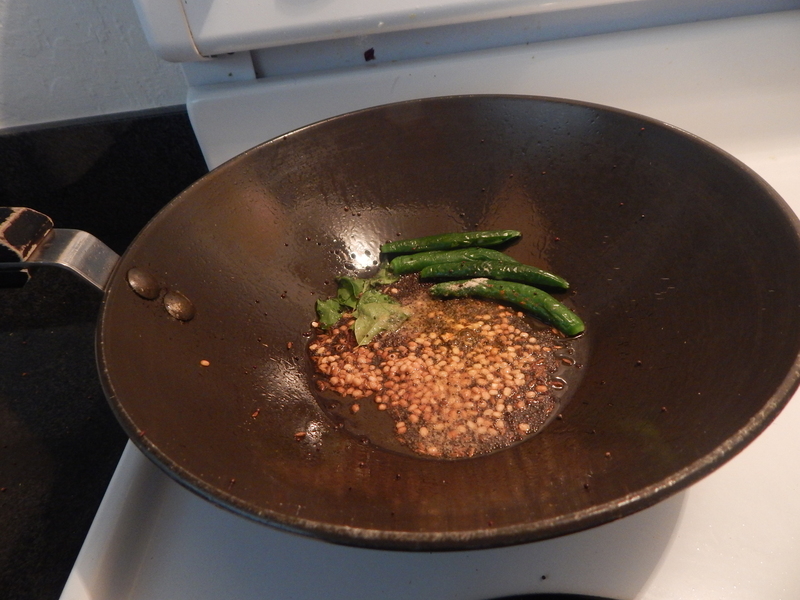 While being done add capsicum seeds and chili flakes and cook till fried. Good to remember: 1. 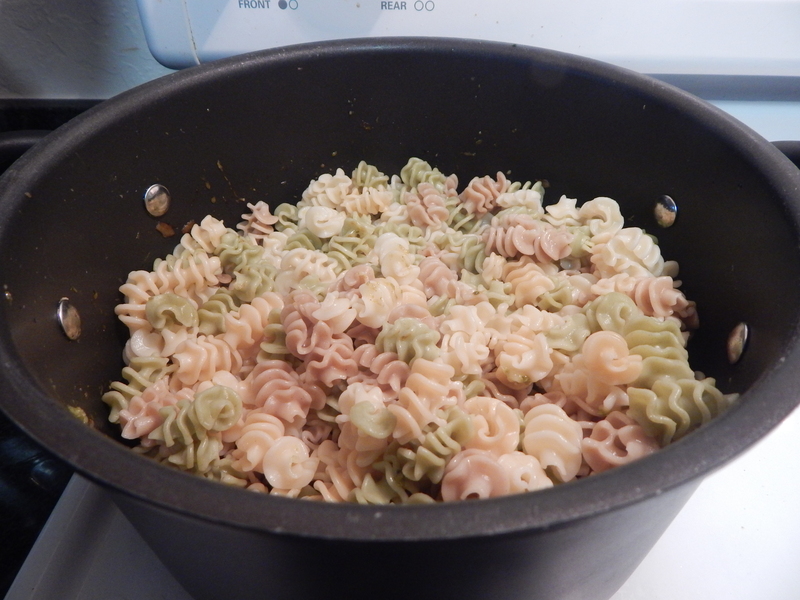 Use any pasta kernels of your choice. 2. 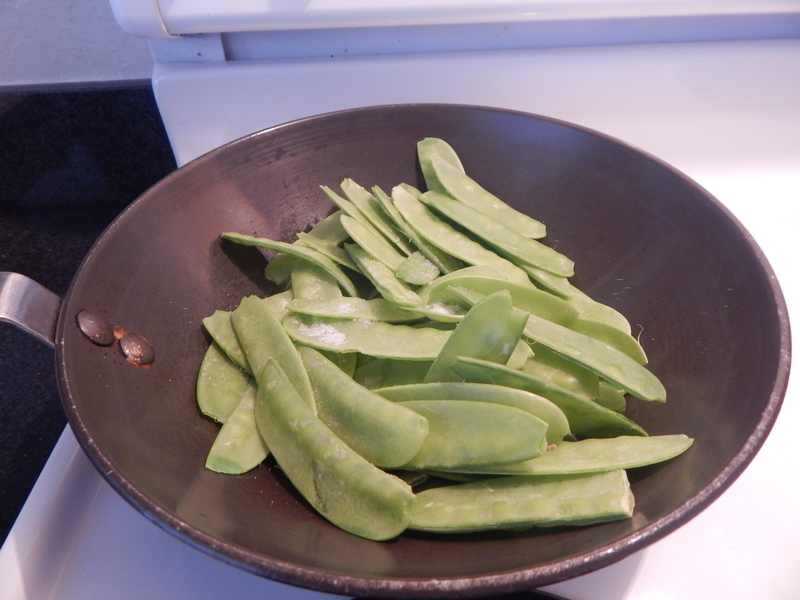 Use preferably fresh veggies than frozen. 3. One can use any sauce of her choice. 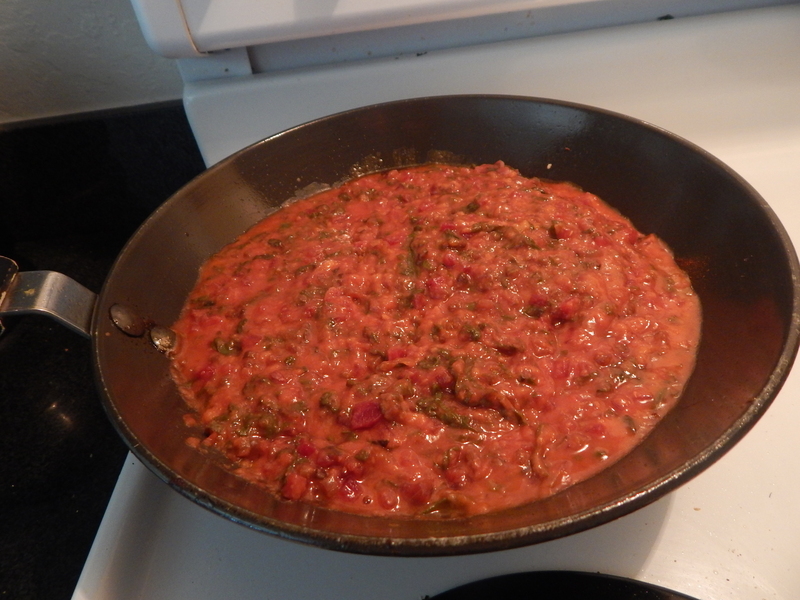 This entry was posted in Uncategorized and tagged Italian dishes, Lunch dishes. 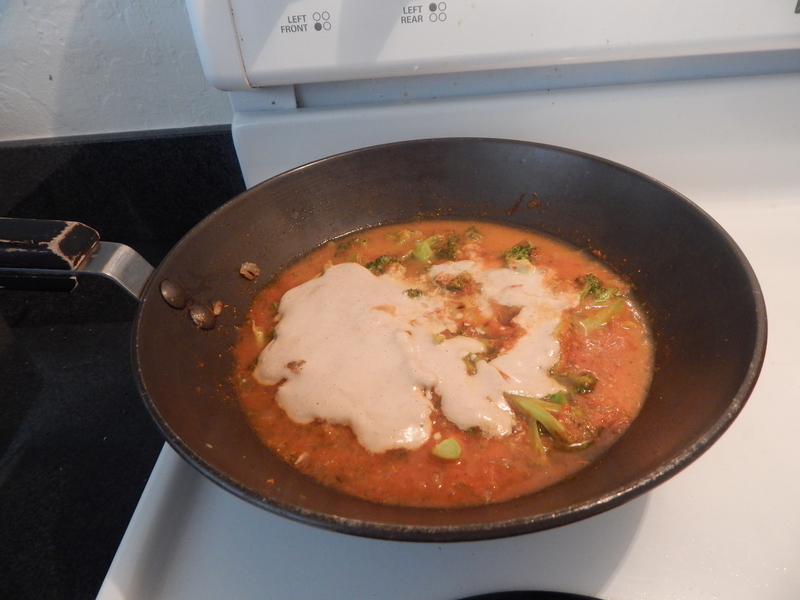 Broccoli masala is a very good combo for roti , chapati as well as pulkas. When broccoli is cooked in this masala it combines with the masala to give a unique aroma to the dish. 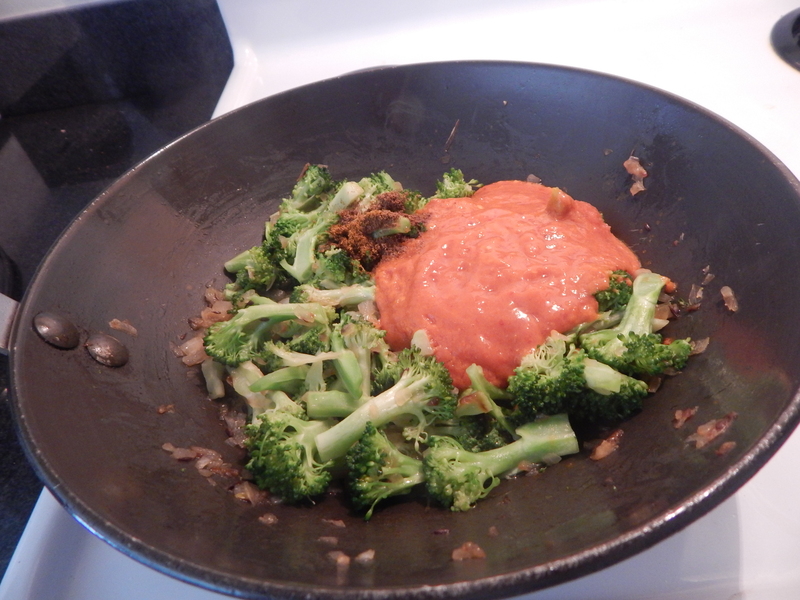 Broccoli is very good from the health point of view and is not available in india, so i intended to put up this recipe during our stay here in the U.S. 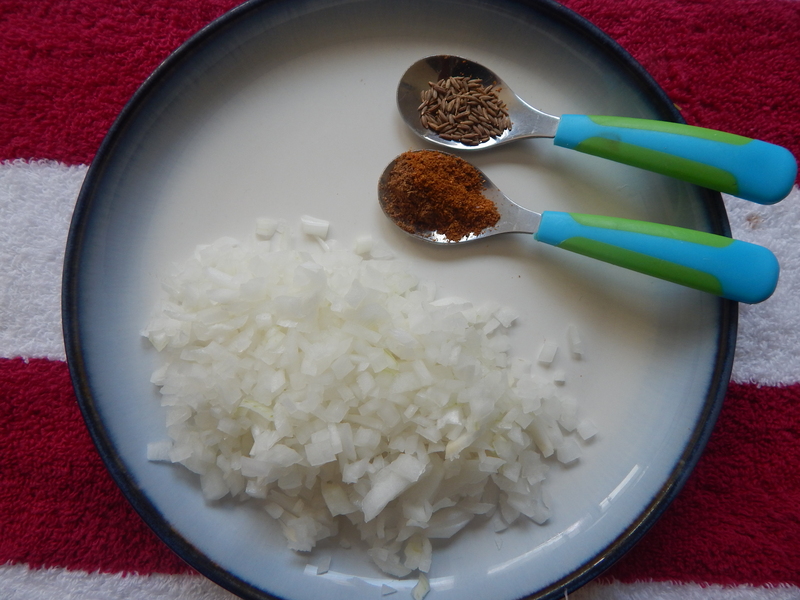 Here goes the recipe of my version…. 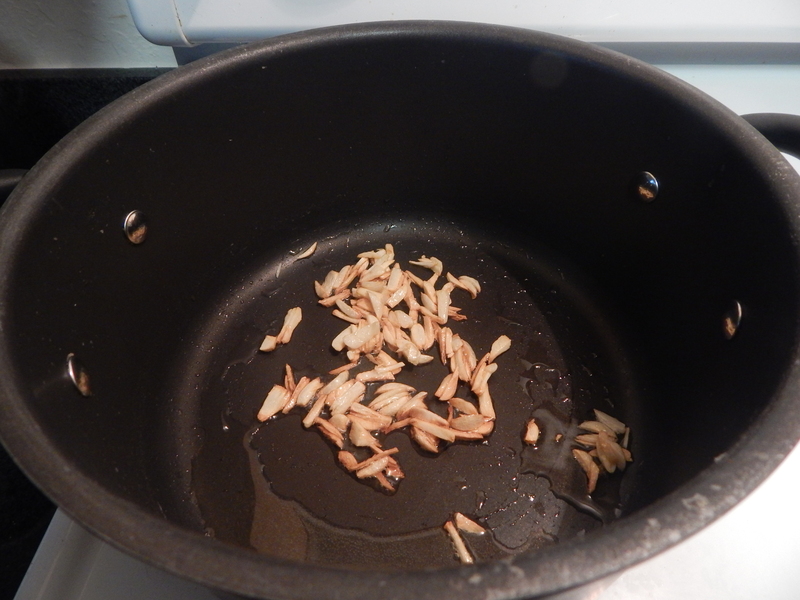 Wash , peal onions fine and keep it aside. Wash and chop brcolli florets too and keep it aside. 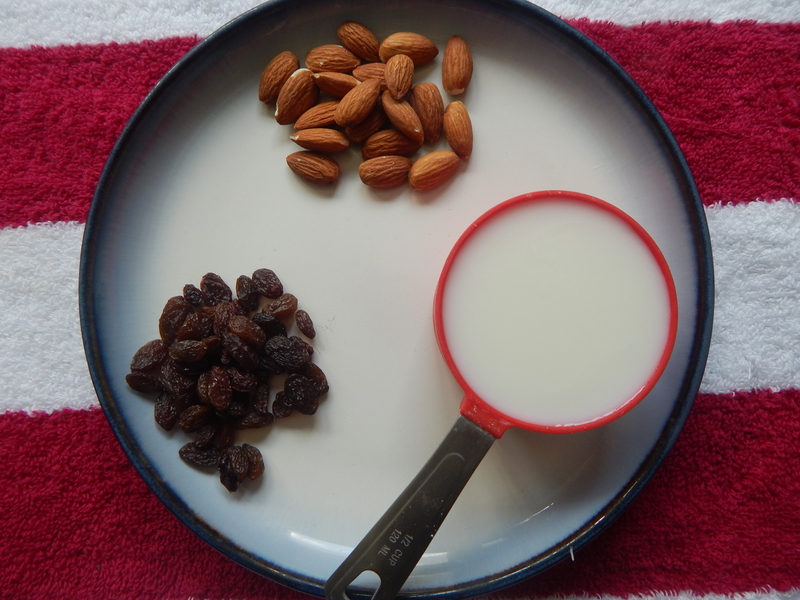 Soak almonds, raisins over night in water and grind it in milk to a fine consistency. 2. 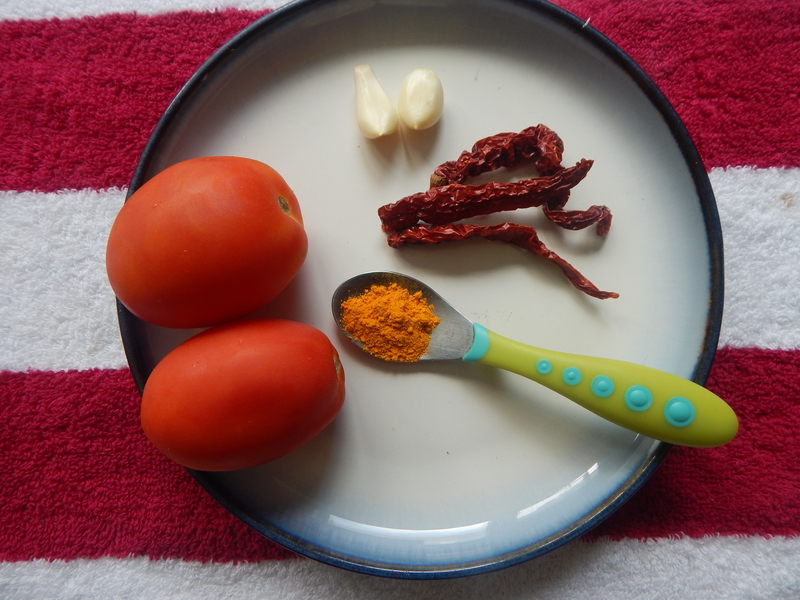 Soak red chili, garlic pods in water and puree it along with tomatoes and turmeric powder to a fine consistency. 3. 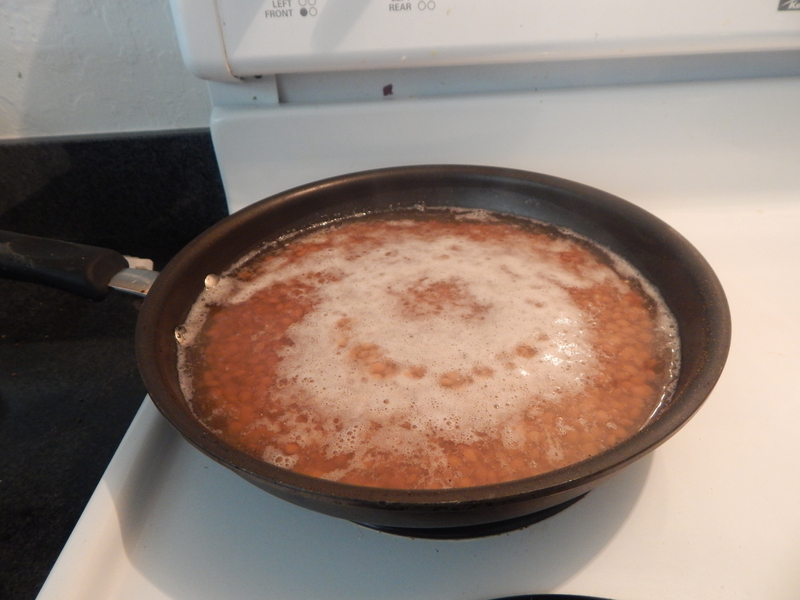 Place a broad based pan with 2 tablespoons of cooking oil in it and when heated add cumin seeds to it. 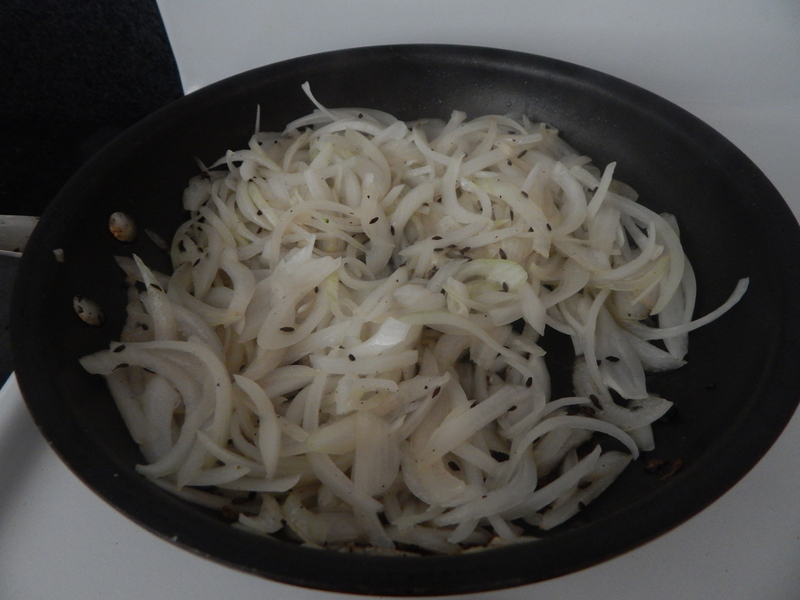 Once it splutters, add chopped onions and salt to it so that it cooks faster and does not get burnt. 4. 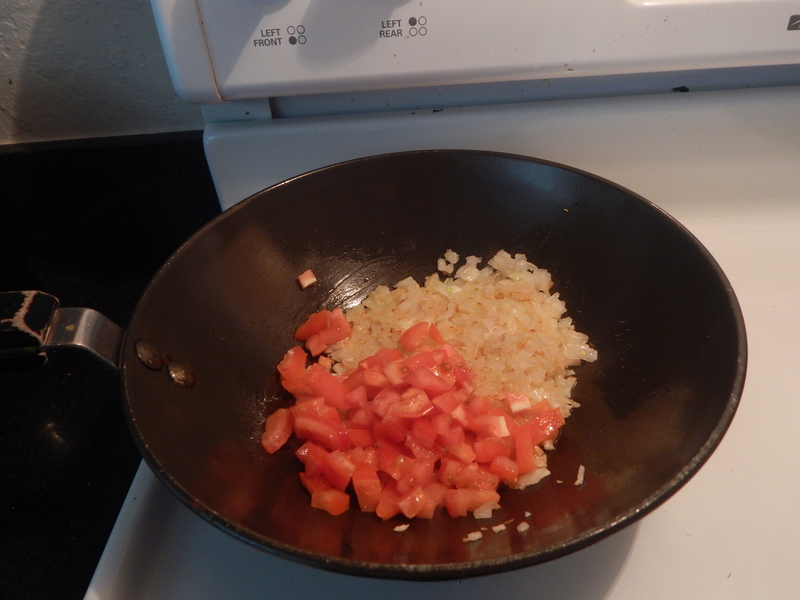 When transparent, add chopped florets from step-1 to it and stir for a while and then add grind tomato-red chili mix to it and let it cook for a couple of minutes covered with a lid adding a little water. 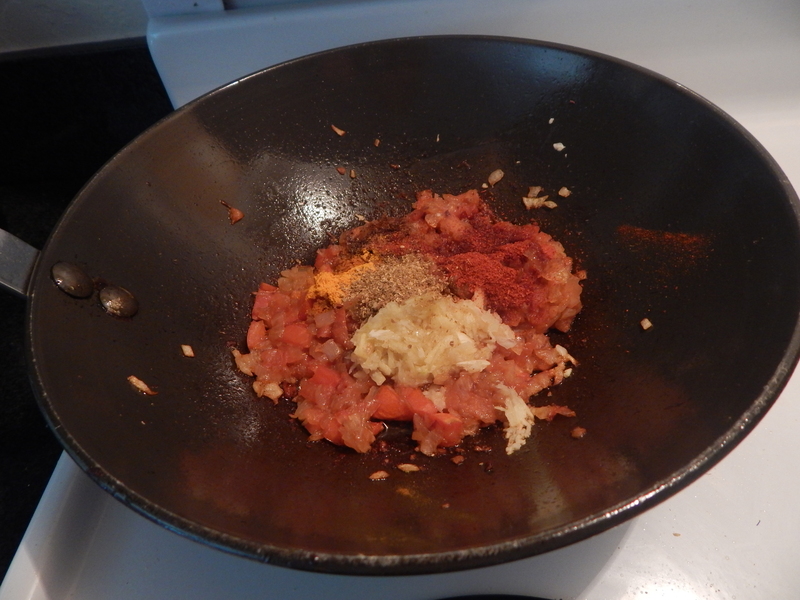 Add the masala powder too and check for salt. 5. 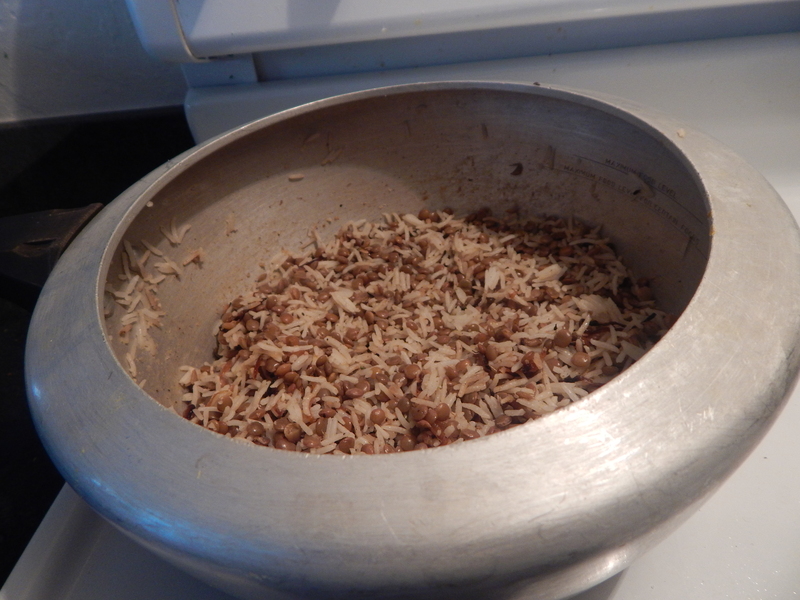 Finally add grind almond masala to it and required quantity of water to bring it to the required consistency.Finally garnish with cilantro and transferring it to a bowl for closer view of the dish. Enjoy it with roti, chapati or even phulkas! !As usual yummmmmm!!!!!!!!!! Good to remember: 1. 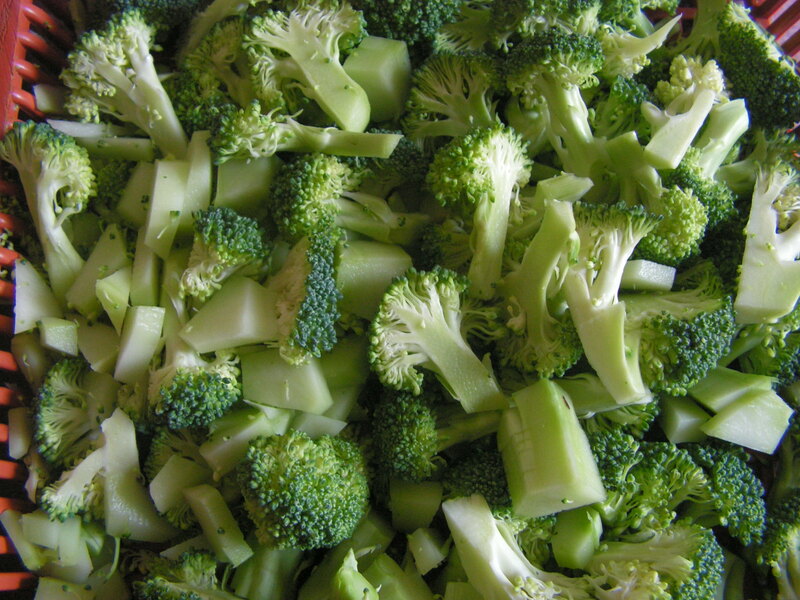 Use fresh broccoli florets instead of the frozen for better taste. 2. 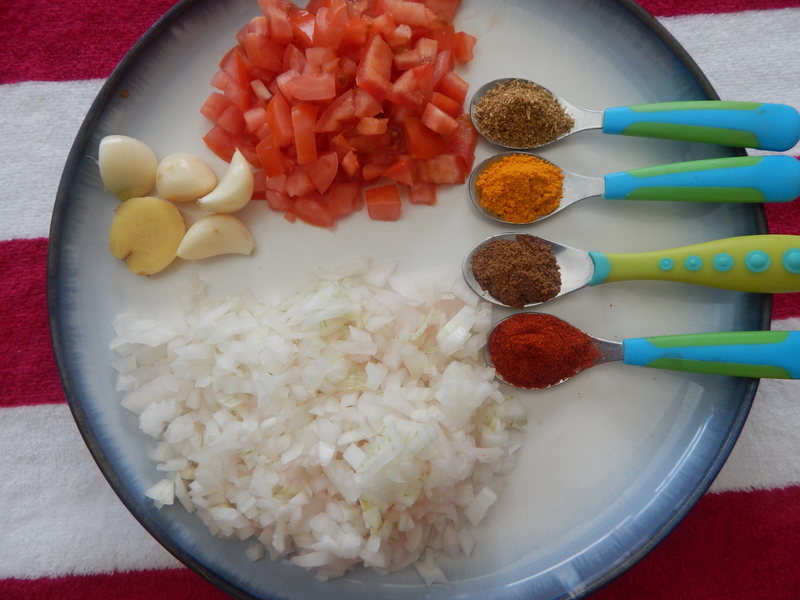 Any masala powder can be used. 3. 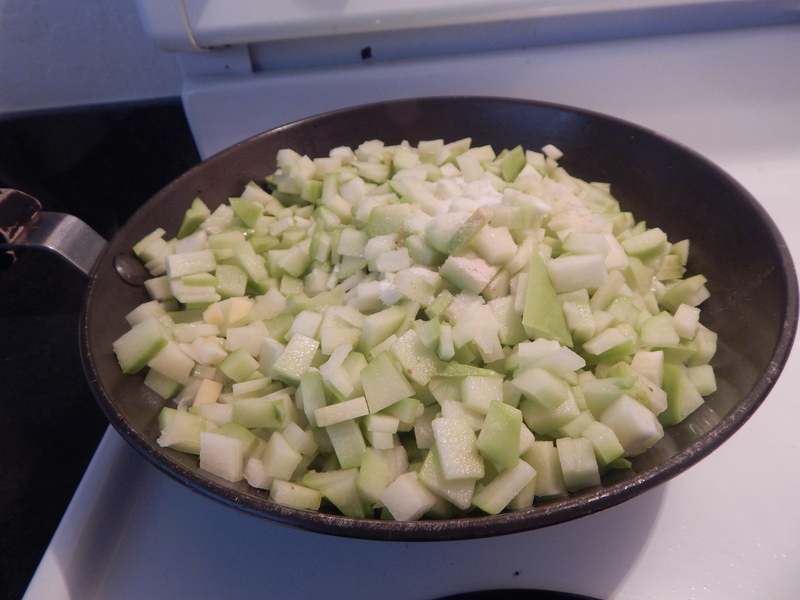 I have halved the quantity while preparing. 4. 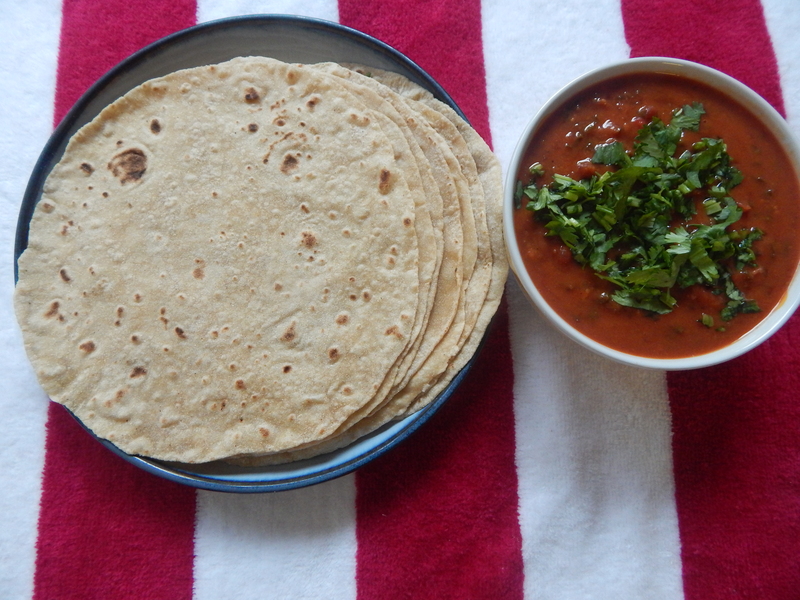 This recipe is a real good combo for roti, chapati etc. 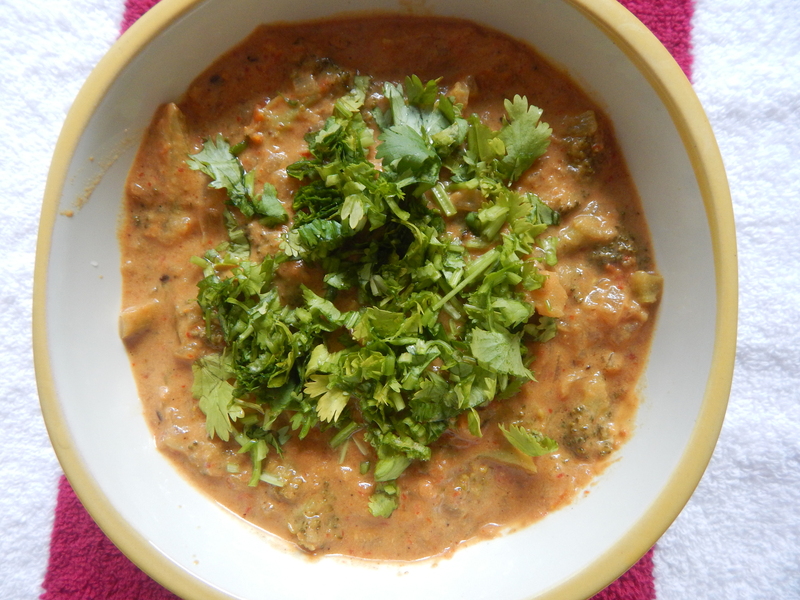 This entry was posted in Uncategorized and tagged Broccoli dishes, Side dish for chapati.